Men with inflammatory bowel disease have four to five times higher risk of being diagnosed with prostate cancer, Science Daily reports citing a 20-year study from Northwestern Medicine. 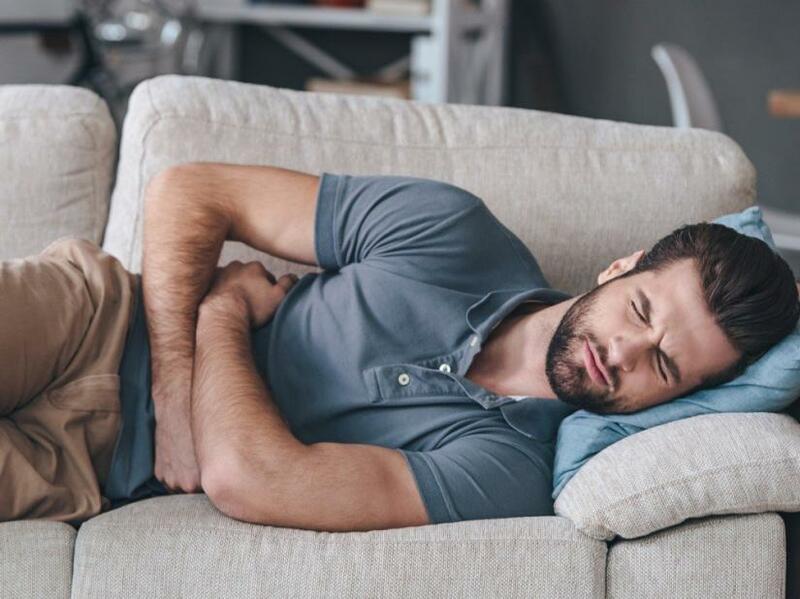 About 1 million men have inflammatory bowel disease in the U.S. Inflammatory bowel disease is a common chronic condition that includes Crohn's disease and ulcerative colitis, reads the report. "These patients may need to be screened more carefully than a man without inflammatory bowel disease," said lead study author Dr. Shilajit Kundu. "If a man with inflammatory bowel disease has an elevated PSA, it may be an indicator of prostate cancer." Kundu is an associate professor of urology at Northwestern University Feinberg School of Medicine and a Northwestern Medicine physician. He also is a member of the Robert H. Lurie Comprehensive Cancer Center of Northwestern University. The study was published in European Urology this week. "Many doctors think their PSA is elevated just because they have an inflammatory condition," Kundu said. "There is no data to guide how we should treat these men." Northwestern scientists are now working to understand the mechanism of how gut inflammation leads to prostate cancer, added the Sciene Daily report.